Are you looking for the perfect venue? 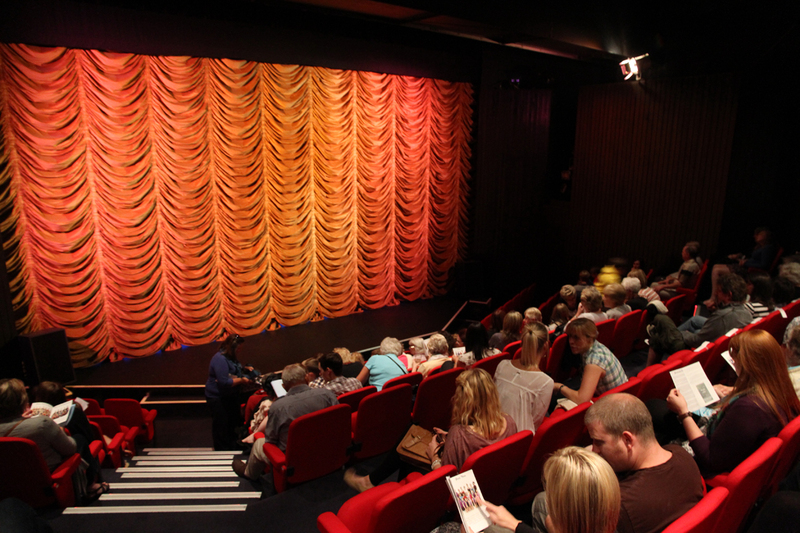 Our 200 seat theatre could be just what you’re looking for! We offer high quality facilities with a friendly service at competitive prices, as well as the professional experience and skills to ensure your event runs smoothly. If you are interested in hiring Lakeside Theatre, please send us an email with some information on what you’re looking for.